Whatever your lifestyle and personal taste, we are passionate about offering you the choice, quality, style and affordability that will enable our designers to create the perfect design for you which is professionally fitted with the care and attention all our projects deserve. Come and visit PB Home Solutions showroom in Seaton, see our fantastic displays and discuss your requirements. With over 20 years’ experience expertly designing, planning and project managing unique kitchens, bedrooms and bathrooms you can rest assured that your project is in safe hands. In our showroom you will find friendly, knowledgeable staff who will listen and give advice on design, style and the small things like flooring, wall tiles and accessories. 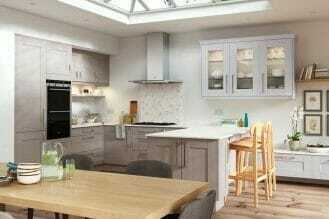 Quality, choice, style and affordability that will enable us to create your perfect kitchen. 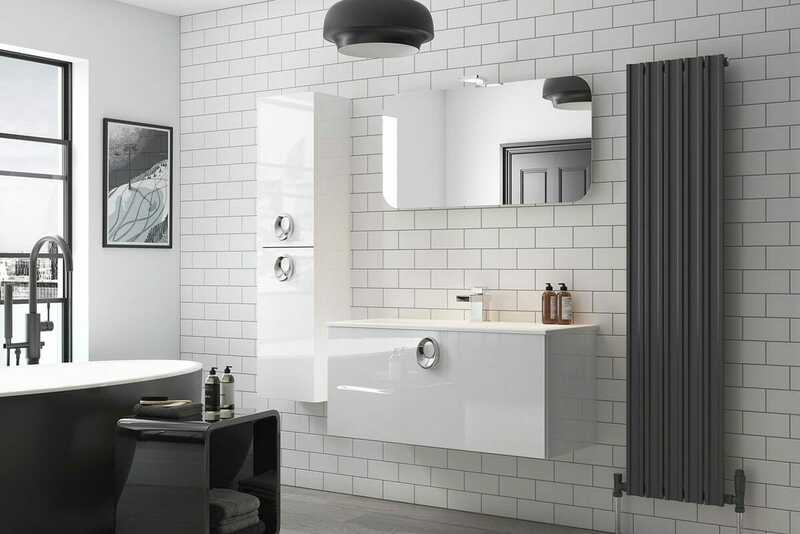 Bespoke service giving you the traditional style bathroom or luxurious wet room you desire. The perfect fitted bedroom, combining style and function to create a luxurious relaxation space. Appointments are available outside these times. Website by Daneswood. ©2019 PB Home Solutions. All rights reserved.